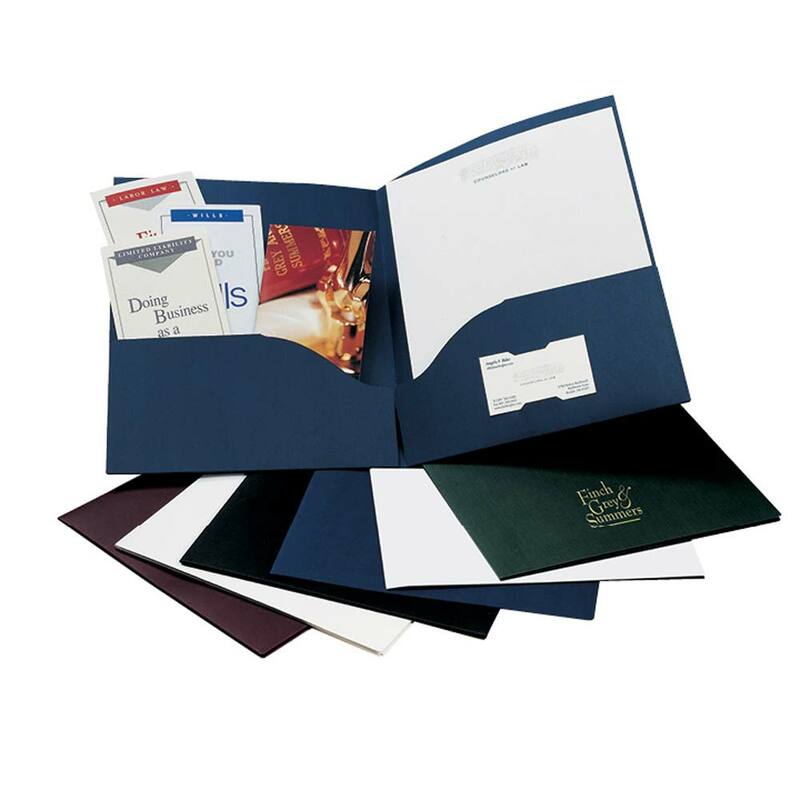 Use presentation folders to package your marketing materials or your legal, tax and financial work in a prestigious format. Litera pocket folders are made from recycled material (10% post consumer waste, 35% recycled fiber) with a pronounced linen weave. - Maximum foil stamp area 16 sq. in. 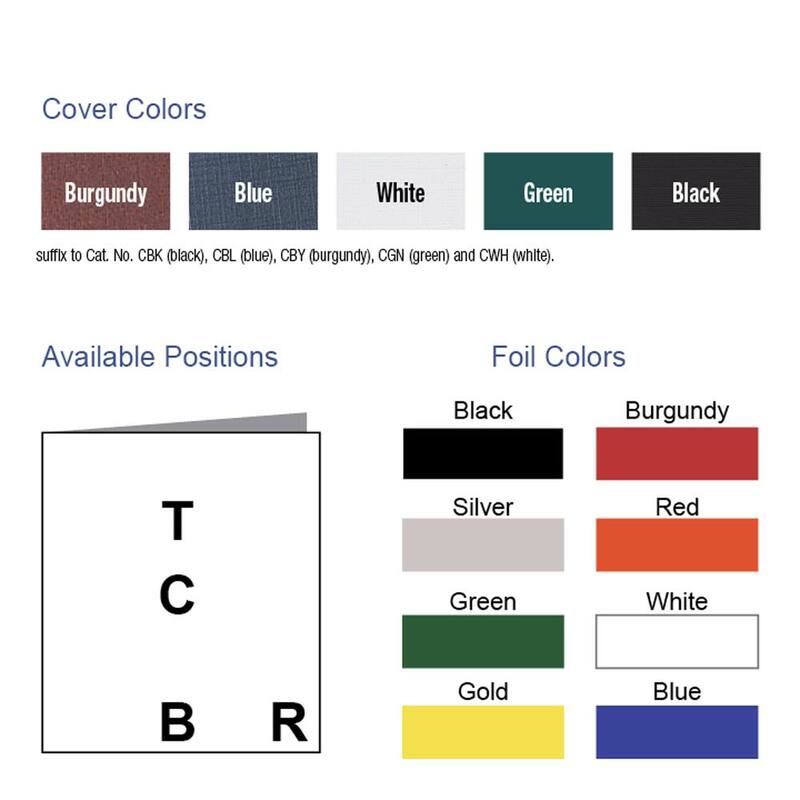 To place an order or for quotes on custom pocket folders call 800 221-2972 x1695 or fill out this inquiry form.